General questions about how to use ShoppingBoss. Where can I find terms and conditions, privacy policies, and other legal information? 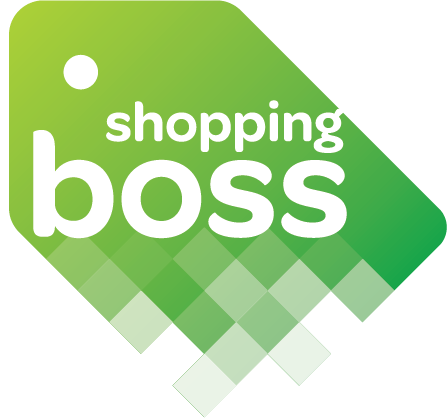 Can I use ShoppingBoss with Sales or Coupons? Can I have multiple payment methods on file? Can I use this to buy plastic gift cards? Can I use gift cards to pay my credit card bill? Can debit cards be used? How do I earn cash back on travel?